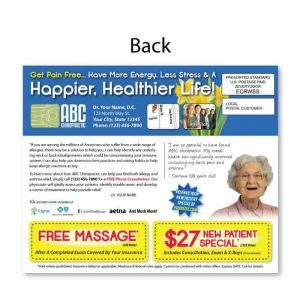 579. 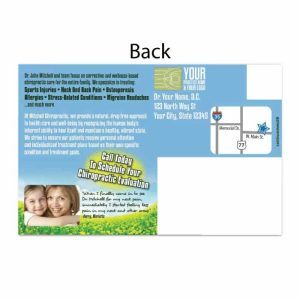 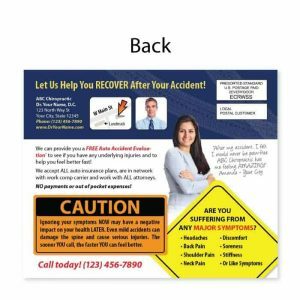 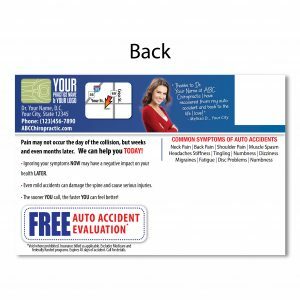 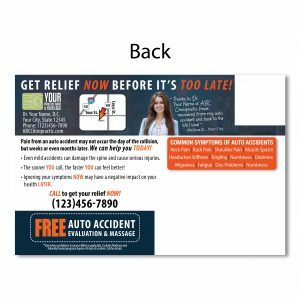 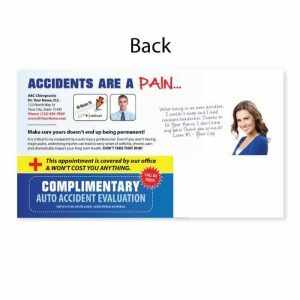 Postcard – Injured in an Accident? 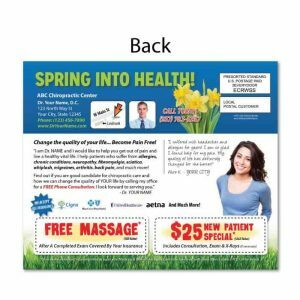 578. 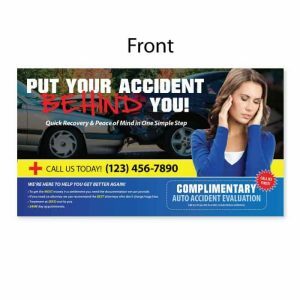 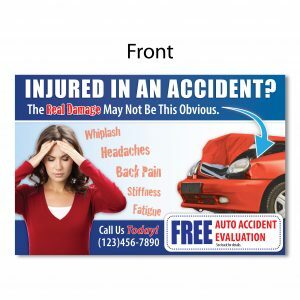 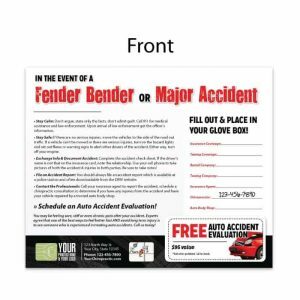 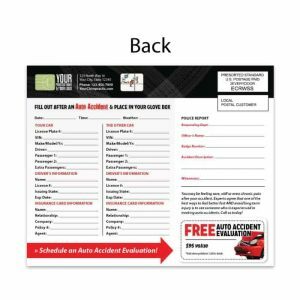 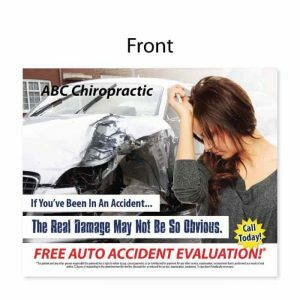 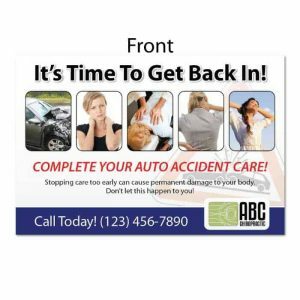 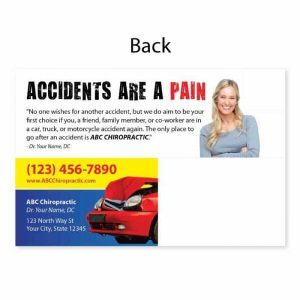 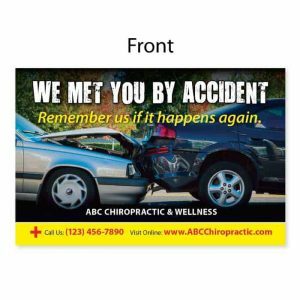 Postcard – Been in an Accident? 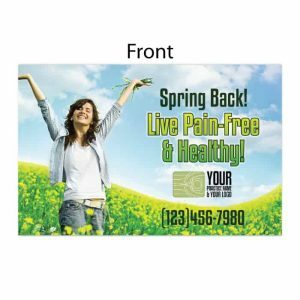 576. 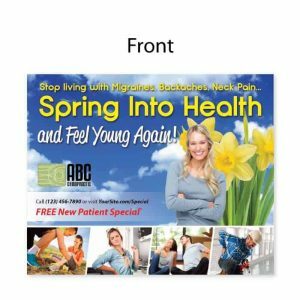 Postcard – Spring Back! 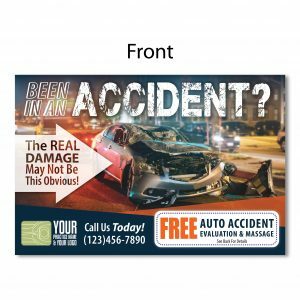 181. 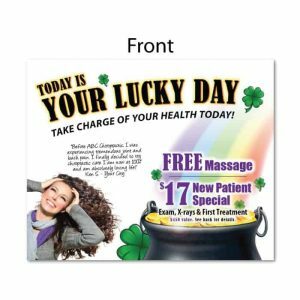 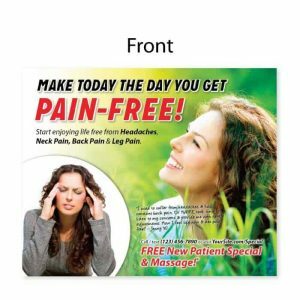 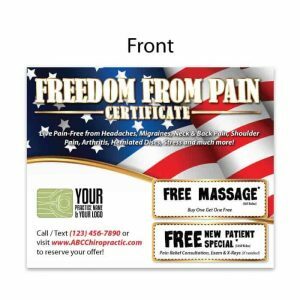 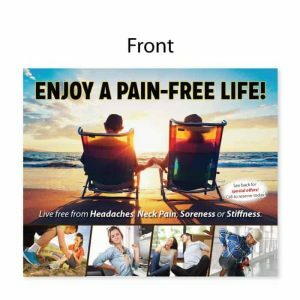 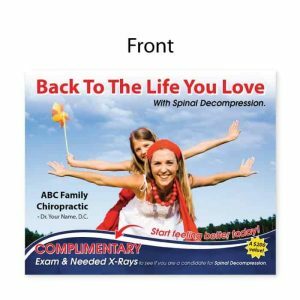 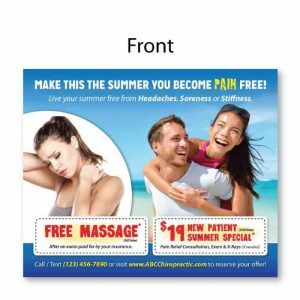 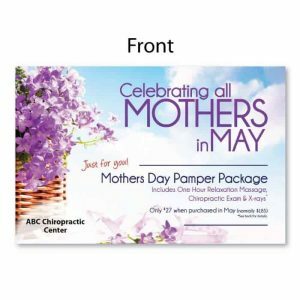 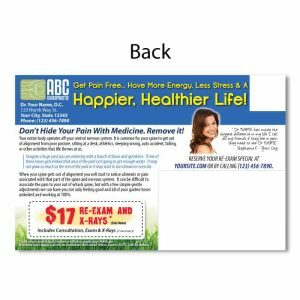 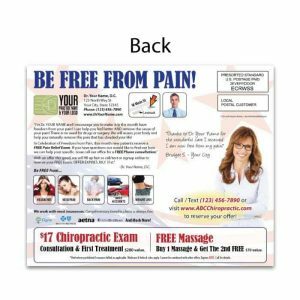 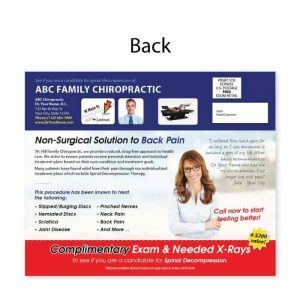 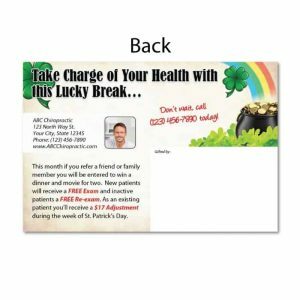 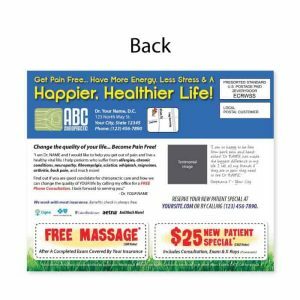 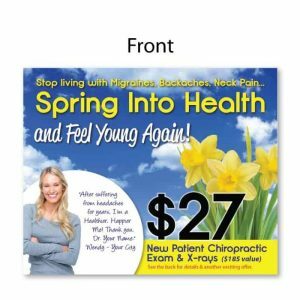 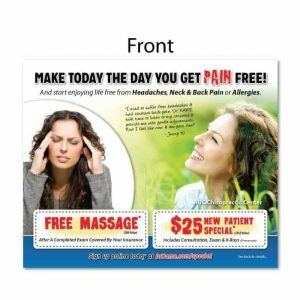 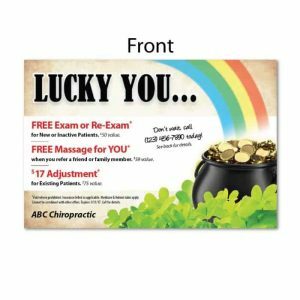 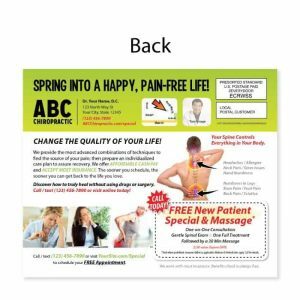 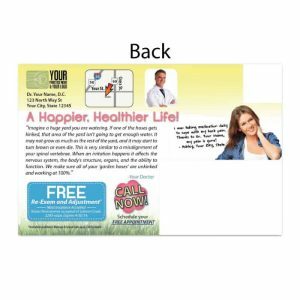 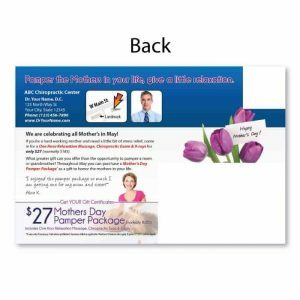 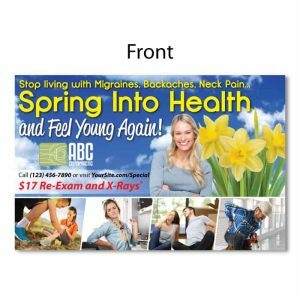 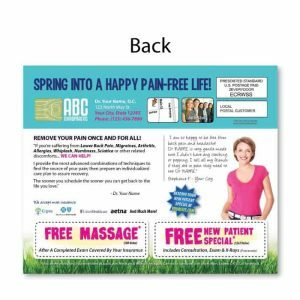 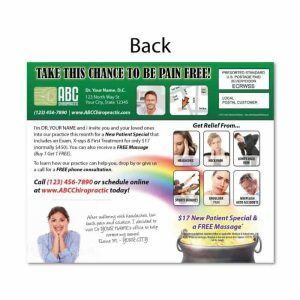 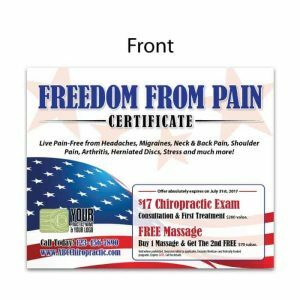 Postcard – Enjoy A Pain-Free Life!